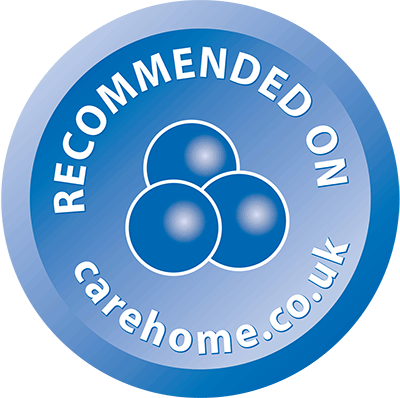 Amba Care Homes Group owns and operates residential care homes in Essex, Kent and East Sussex. Our group philosophy is imbedded in the culture of each of our residential care homes. Amba Care Homes Group aims to provide an Attentive service, Meaningful living for all residents, Bespoke care tailored towards individual needs, and above all practising Acceptance without judgement in all we do.